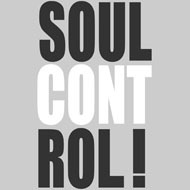 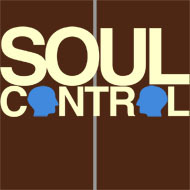 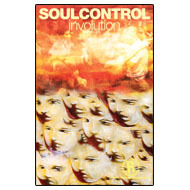 Formed on the foundation of the long-time friendship of four people, a love of music of all forms, and a passion for expression, Soul Control started out with no expectations other than to have fun and express themselves in a way that they saw fit. 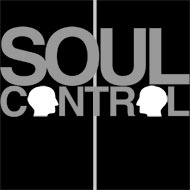 Taking musical elements from a period when they first arrived into this open forum called the HC punk scene, and digging deep down within the human mind and human behavior lyrically, Soul Control has really created something unique. 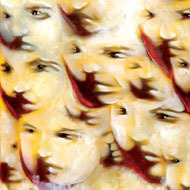 At a time when we are all searching to find what went so wrong in this world, Matt's lyrics remind you to look no further than inside the self to realize, admit to, and accept your faults. 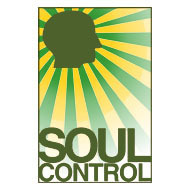 By coming to this self-realization, only then can you be prepared to face your demons, both inner and outer, and take them down with great confidence. 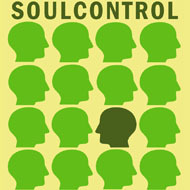 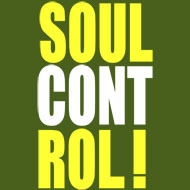 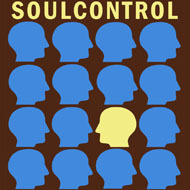 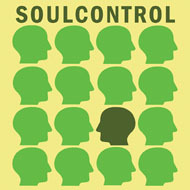 Soul Control is here, and ready to take on the world.